Why Does My Dog Growl At Some People And Not Others? What do I do? Dogs are always alert when someone new arrives on the scene. Your dog notices new people immediately, but sometimes he growls at them and sometimes he doesn’t. His growl might indicate aggression, defensiveness or just plain anxiety. Why does he have different reactions to people? Does he know something about them that you don’t? 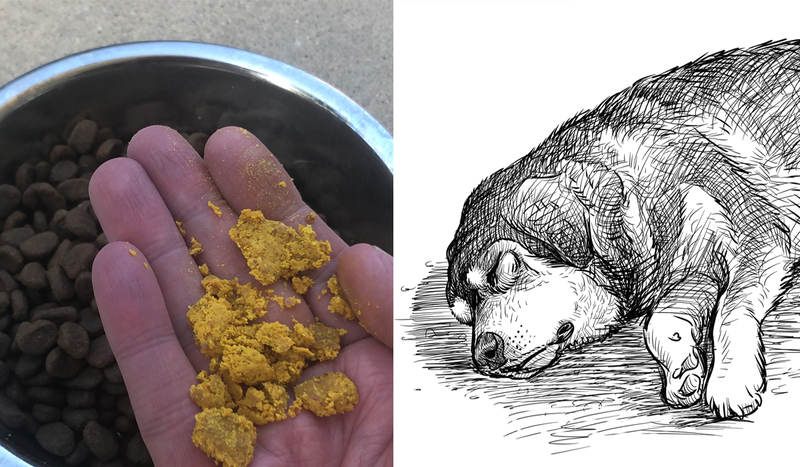 No one can sum up all dogs’ reactions and definitely, each case is unique, but we can look at the way dogs perceive their world and maybe gain some insight into this interesting question. People have different scents to dogs. Dogs are much better at smelling than humans, in fact they are 10,000-100,000 times better.1 Because of this disparity, we cannot imagine all the information that our dogs can gain from someone’s scent. Amazingly, trained scent dogs can even distinguish between the scents of identical twins from the same environment and eating the same diet.² A dog can smell where you have been and who you have been with, maybe for a long time. Your dog may smell something so subtle on one person that causes him to growl that your human nose would never notice. It doesn’t have to be a concern to you. Your dog might perceive something that he has learned to associate negatively, like a strange dog or the smell of another dog’s fear. All dogs are products of their own experiences and since they cannot tell us about those experiences, we can only guess. 2. Some people just look shady. Some people look frightening to certain dogs. 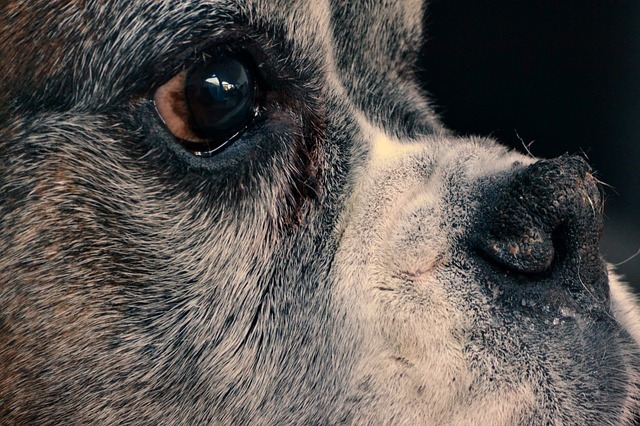 Dogs depend on their vision less than their sense of smell, but still to a significant degree. Dogs use facial recognition to communicate with each other and human beings may not see facial features in the same way as dogs. When your dog growls at one person and not another, it might be that he sees a feature that is reminiscent of a threat to him in his memory. People also differ in size, features, and the way they move. 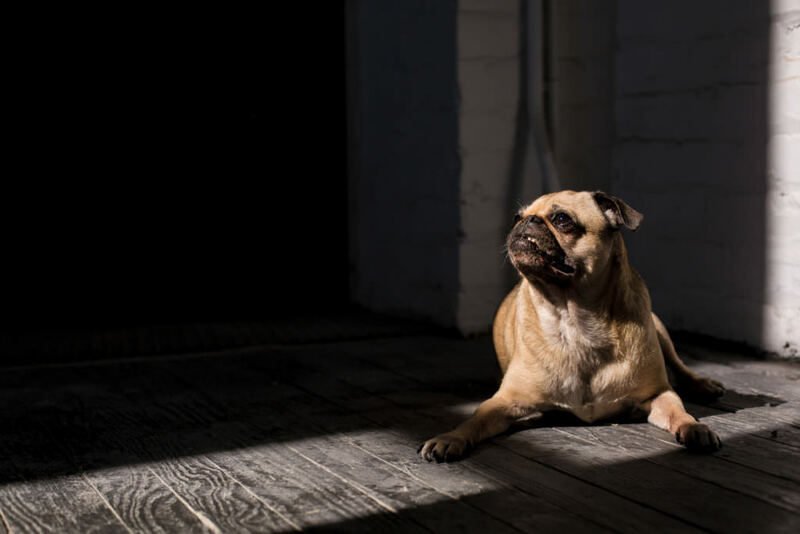 Certain people’s features or movement style may remind your dog of a threat or even seem unfamiliar to your dog, so he feels afraid and insecure. We know that even familiar humans can seem threatening to dogs if they move suddenly or wear a hat. 3. You can help your dog learn about people. 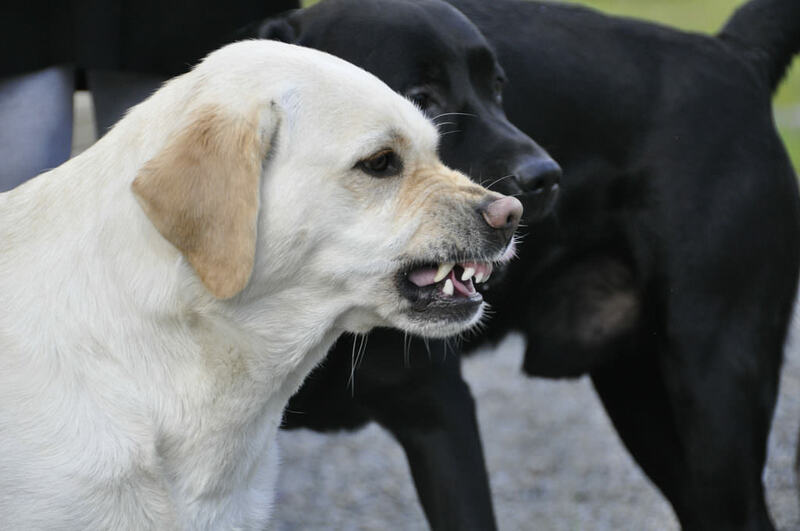 If you know that the person that your dog is growling at has good intentions, try to teach your dog not to feel defensive or protective around him/her. 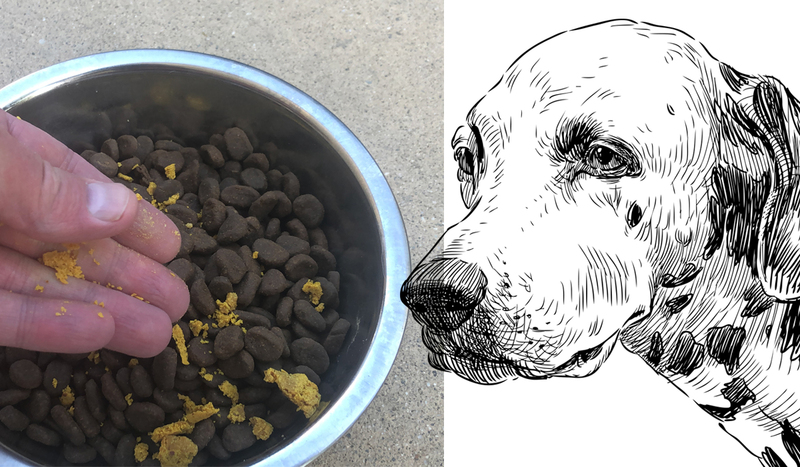 Arm him/her with a pocket full of your dog’s favorite treats. Make sure your dog has trained behaviors that he knows will elicit a good response from you, like sitting on command. Repeat this training so often that your dog knows what to do without really having to think about it. Then when the newcomer approaches, ask your dog to perform the trained behavior and reward it. Then have your friend ask and reward also. Don’t doubt the person’s character however, just because your dog initially growls. 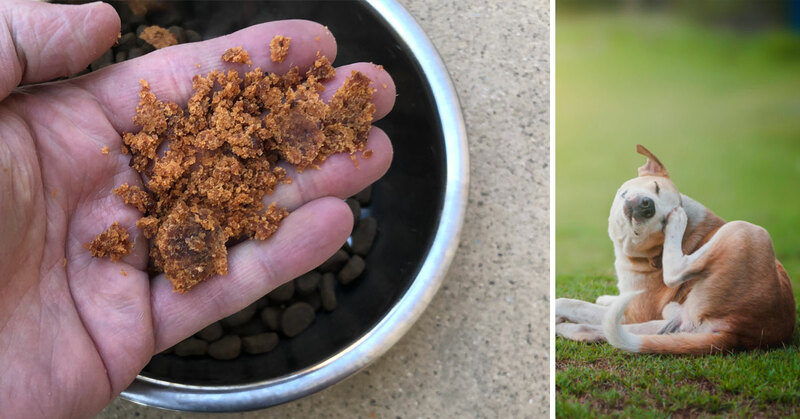 It probably just means that they smell like something that your dog is unsure about and you can build his confidence through training and reward.